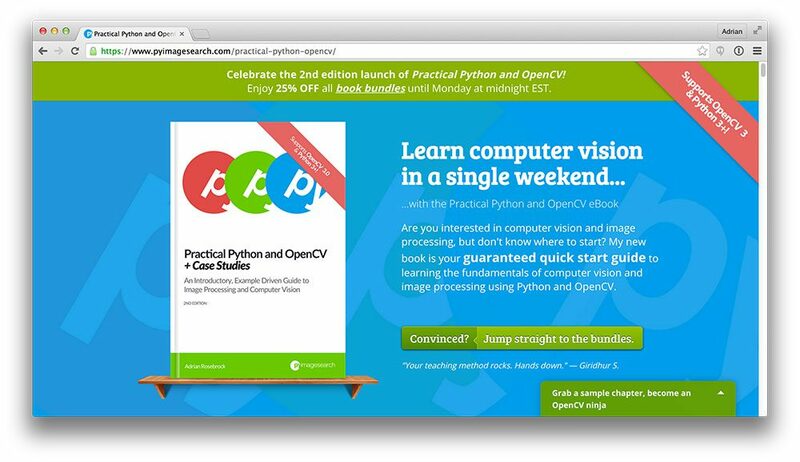 2nd edition + Hardcopies of Practical Python and OpenCV now online! 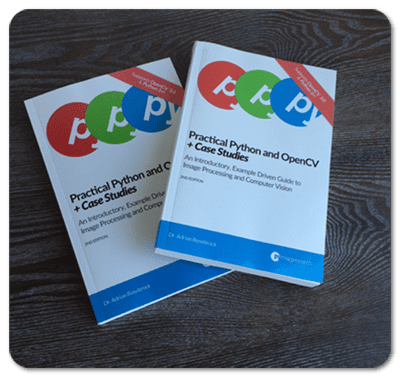 The 2nd edition of Practical Python and OpenCV + Case Studies is officially online! Figure 1: Hardcopy editions of Practical Python and OpenCV + Case Studies are now available! I’ve wanted to offer Practical Python and OpenCV in print ever since I wrote the book a year ago, but I struggled to find to publisher — that’s all changed now, the hardcopy editions are ready to go and available for purchase right now! 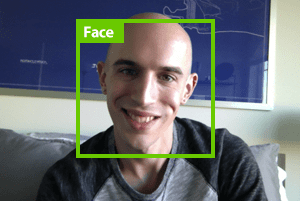 Full compatibility with OpenCV 3 and Python 3. Over the past few months, I have been hard at work updating all source code and explanations in Practical Python and OpenCV + Case Studies to ensure full compatibility with both the newly released OpenCV 3.0 library and the Python 3 programming language. 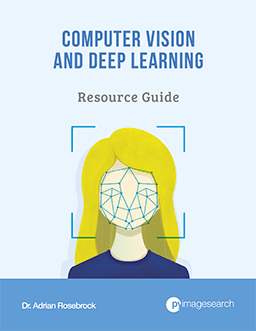 Now you’ll be able to learn the differences between OpenCV 2.4 and OpenCV 3 — and use the Python 3 as well! 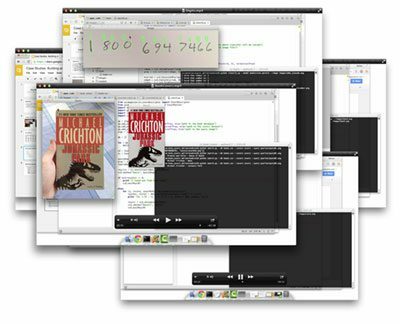 Figure 2: All code examples in the 2nd edition of Practical Python and OpenCV + Case Studies run on the Raspberry Pi out-of-the-box. 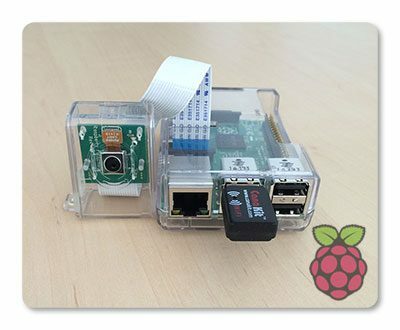 Own a Raspberry Pi and want to use it to detect faces in video streams? Track objects in video? Or recognize handwriting? No problem! 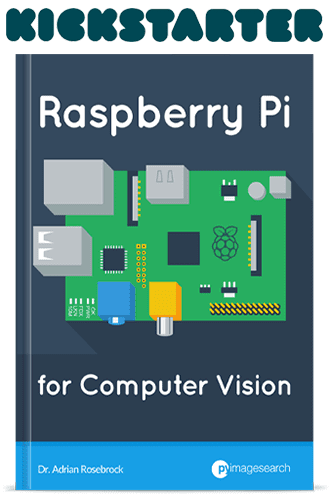 The new source code downloads for all chapters in Practical Python and OpenCV + Case Studies will work on the Raspberry Pi out of the box, no modifications required. 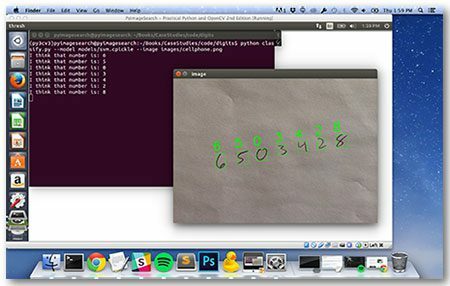 Figure 3: Imagine having me at your side, helping you learn computer vision and OpenCV — that’s exactly what it’s like when you work through my 16 video tutorials covering 4+ hours of lessons. Come code alongside me — I’ve recorded 16 video tutorials covering over 4+ hours of content from Practical Python and OpenCV. These videos are a fantastic asset to help you learn OpenCV and computer vision. Figure 4: The 2nd edition Ubuntu VirtualBox virtual machine has been re-engineered from the ground-up to support both Python 2.7 and Python 3+ with OpenCV bindings. One of my favorite features of the 2nd edition of the book is the brand new, freshly rebuilt Ubuntu VirtualBox virtual machine. This VM has been re-engineered from the ground up and includes installations of both Python 2.7 and Python 3 with OpenCV 3! 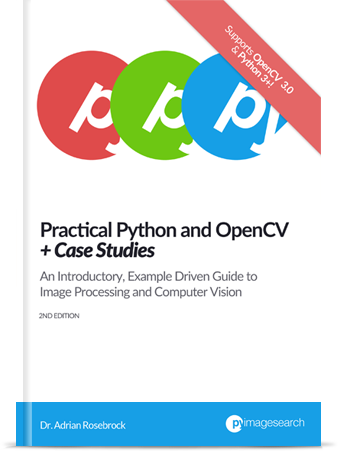 Ready to pickup your own copy 2nd edition copy of Practical Python and OpenCV + Case Studies? Just click here to learn more and grab your copy. 16 Responses to 2nd edition + Hardcopies of Practical Python and OpenCV now online! Your tutorial are truly amazing. It saves me tons of time. I own the 2014 edition of your book and I’m just getting started so I’d like to use the latest version. Is there an upgrade available? Hey David — Please send me an email. I sent out the 2nd edition updates back in August. Hey Adrian, I seemed to have missed the Practical Python and OpenCV update to 2nd edition. I bought the basic pack in July. Would it be possible to get a download link? Send me an email with the email address you used to purchase a copy and I can check for you. I do not cover fire direction in my books, but there are a number of members researching fire direction inside the PyImageSearch Gurus course. 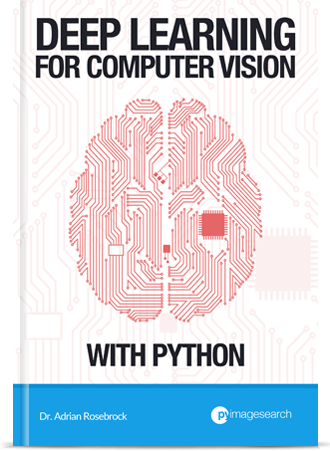 If you would like to purchase an eBook or hardcopy edition of Practical Python and OpenCV, please see this page. Note that the “Hardcopy Bundle” is the only bundle that includes the hardcopy edition of the book — all bundles include the eBook. If your goal is to detect and recognize cows in images I would suggest applying object detection. A good start would be HOG + Linear SVM. I cover how to implement the method inside the PyImageSearch Gurus course. Detection is a form of counting. If you can detect the (x, y)-coordinates of an object in an image you can keep track of each object and therefore count them. Sir l am motivated by your work.wanted to do security project based on Motion Detection Project on my final year project.My question Sir is it possible to detect different motions at different speeds. Hi Rodney — can you elaborate on what you mean by “different motions at different speeds”? I’m not sure I understand what you mean. Hi Adrian! Thanks for the great blog posts! On the link in this page to the bundles the books are in (https://www.pyimagesearch.com/practical-python-opencv/), only the 1st edition hard-copy books are mentioned. Is it possible to get a 2nd (or more recent) edition hard copy print of the book? Hey James — where do you see that the 1st edition hardcopies are mentioned? We’re actually on the 3rd edition now which is the version I’m currently printing and shipping.